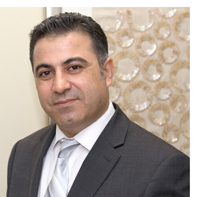 I am a Consultant Obstetrician and Gynaecologist. 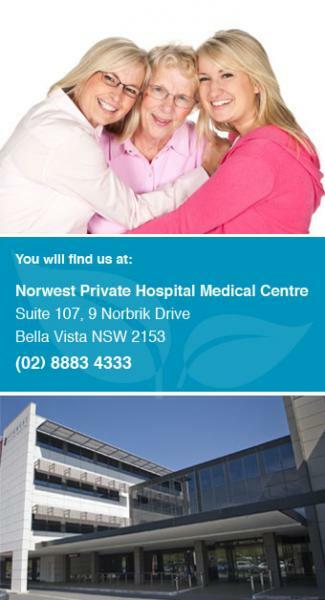 I have private rooms in Norwest Medical Centre located in Norwest Private Hospital Bella Vista (Main Practice), Westmead Specialist Centre and I also consult in Windsor. I completed my Obstetrics and Gynaecology fellowship in Sydney. Undertaking the first four years of my specialist training at Liverpool Hospital, and then subsequently started at Nepean Hospital as a Senior Registrar, where I completed my advanced training and was appointed as a Consultant. I am committed to teaching and supervising junior colleagues. I am a Royal Australian and New Zealand College of Obstetricians and Gynaecologists (RANZCOG) appointed Training Supervisor at Westmead-Auburn Hospitals. I oversee the Antenatal and Gynaecology clinics at Auburn Hospital and I am a Senior Clinical Lecturer for the University of Sydney and the University Of Notre Dame medical students.